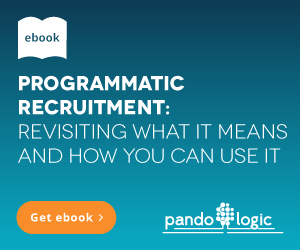 Can Native Ads Boost Your Audience Engagement? 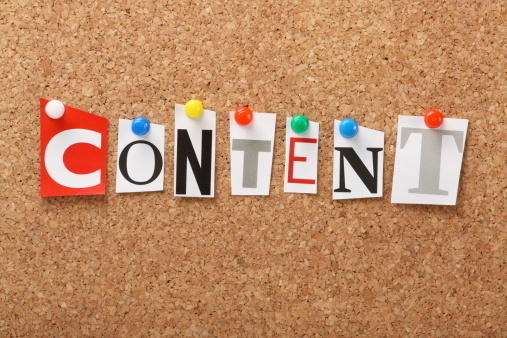 When it comes to advertising, content marketing is where the real value currently resides. It's central in cultivating audience engagement. In particular, native advertising, or advertising that blends in with typical content, has proven itself to be a true advantage for businesses and associations across the world. To prove this, one only needs to look to the New York Times, a publication that now offers advertisers to take part in its Paid Post program. Through this program, an advertiser can share content through the Times' digital distribution network while appearing to readers as part of the publication and not a direct advertisement. Native advertising works on the principle that it doesn't come across as advertising at all. 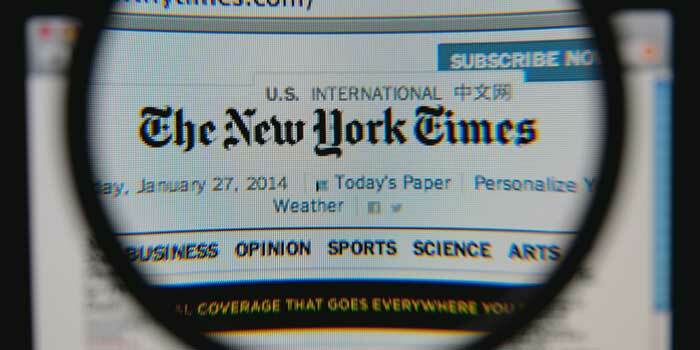 For the New York Times, a native ad will generally appear to be formatted to match editorial content, so readers will typically give it more attention. This is because, as the online advertising becomes so pervasive across the web, readers tend to tune traditional ads out. Many readers will immediately click the close button on a pop-up ad, even before they have given it a second of attention. Likewise, when auto-play video ads are presented, many readers will simply turn the sound down and click away to something else until the video has stopped playing. With native advertising, the reader is not hit in the face with a direct ad, so they are more likely to give it attention, especially if it has a catchy headline and subject matter. When creating a branded content campaign utilizing native advertising, it's imperative to include relevant, valuable content instead of simply promoting your brand. What Needs to Be Included in a Native Ad? When designing a native ad, the key to success is ensuring that it leads to relevant content that does the job of selling without selling. This is to say that the content should not be an advertisement directly, but should market the advertiser or the advertiser's products of services. A perfect example of this was when popular DVD-rental and video streaming service Netflix wanted to promote its original series, "Orange is the New Black". The show centers around female characters who are serving time in prison, so Netflix created a large amount of content, complete with videos, that discussed life in prison for women. In this content, there was no direct mention of the show or Netflix, but at the top of the content, Netflix's logo, along with the logo for the show, were displayed prominently. Once the reader reaches the bottom of the content, there is a large link promoting the new season of the show that leads directly to the "Orange is the New Black" landing page on Netflix's site. Using the example above, your association could attract new members by offering relevant content through digital advertising venues. For example, if your association centers around information technology, you could have one of your members create text and video content discussing changes to the industry over time or tips and tricks to land the perfect job in IT. This content could be branded subtly in order to deliver useful information while promoting your association as the go-to source for potential members who want to learn more. From there, you could advertise the content through relevant online sources, such as popular blogs and industry-leading sites. Could a Major Newspaper Merger Change the Recruitment Advertising Game?